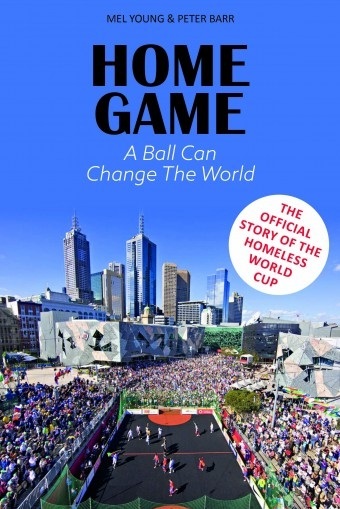 Mel Young is a writer, blogger, speaker and social entrepeneur, who is Chairman of Sports Scotland and President and co-founder of the Homeless World Cup. Previously, he was a journalist and editor who co-founded multiple publications including the Big Issue Scotland. 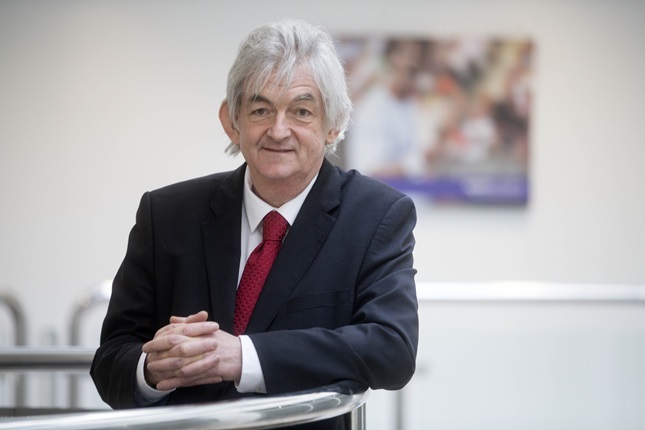 He has been the President and Honorary President of The International Network of Street Papers, the co-founder of Senscot (Social Entrepeneurs Network Scotland), and a member of the World Economic Forum Sports Agenda Council. Since 2001 he has been a Schwab Fellow of the World Economic Forum and was named a Senior Fellow by Ashoka in 2014. Mel has five honorary degrees from Scottish universities, and was awarded the Jackie Robinson Humanitarian Award from the United States Sports Academy in 2016. In 2017, he was awarded an M.B.E.